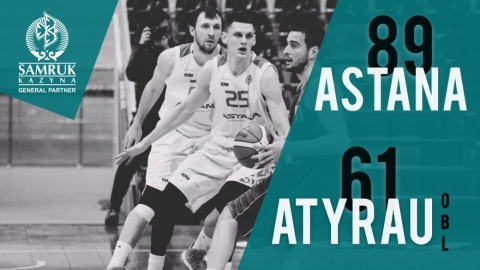 21 april “Astana” outplayed 15 points from “Yenisey” in the last home match of the VTB United League regular season Kazakhstan «Astana» won at home Krasnoyarsk «Yenisey» with a score of 93:85 (17:28, 26:22, 24:23, 26:12). 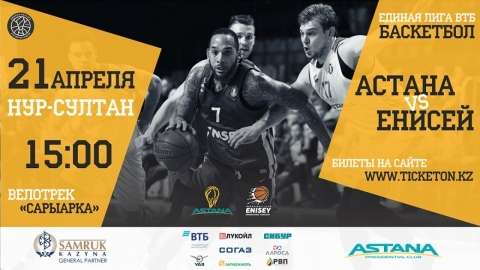 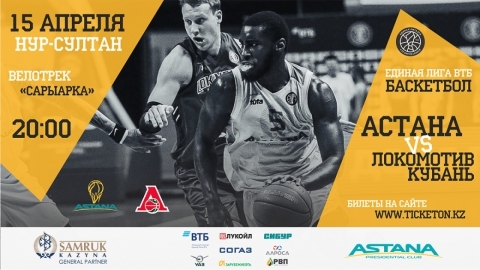 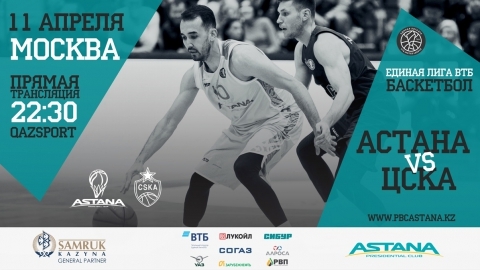 17 april The final home game of “Astana” in the regular season of the VTB United League Next Sunday, on April 21, a home game Presidential Basketball Club «Astana» and «Yenisey» from Krasnoyarsk in the championship of the VTB United League will take place. 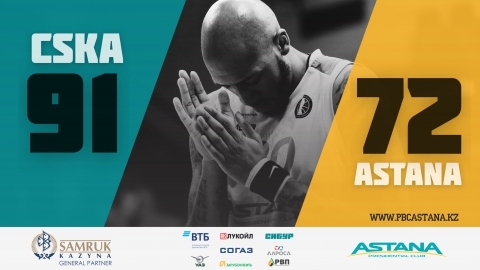 16 april “Loko” denied “Astana” from the 4th place of the VTB United League Krasnodar “Lokomotiv Kuban” beat Kazakhstan “Astana” on the road — 93:83 (20-19, 22-30, 24-21, 17-23). 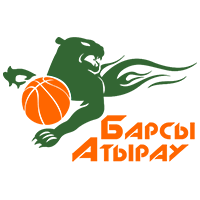 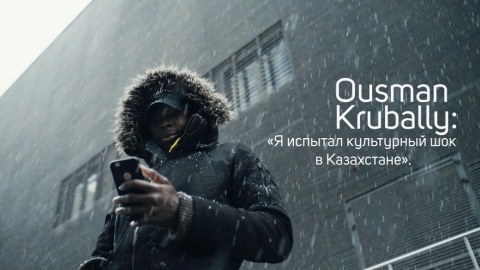 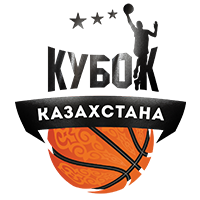 12 april Capital «Astana» will host Krasnodar «Loko» on its court On Monday, April 15, the home game of the Presidential Basketball Club «Astana» against Krasnodar basketball club «Lokomotiv» Kuban will take place in the regular season of the VTB United League. 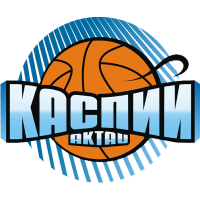 Kazakhstan «Astana» won at home Krasnoyarsk «Yenisey» with a score of 93:85 (17:28, 26:22, 24:23, 26:12). 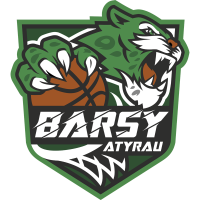 Next Sunday, on April 21, a home game Presidential Basketball Club «Astana» and «Yenisey» from Krasnoyarsk in the championship of the VTB United League will take place. 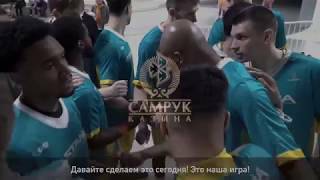 Krasnodar “Lokomotiv Kuban” beat Kazakhstan “Astana” on the road — 93:83 (20-19, 22-30, 24-21, 17-23). 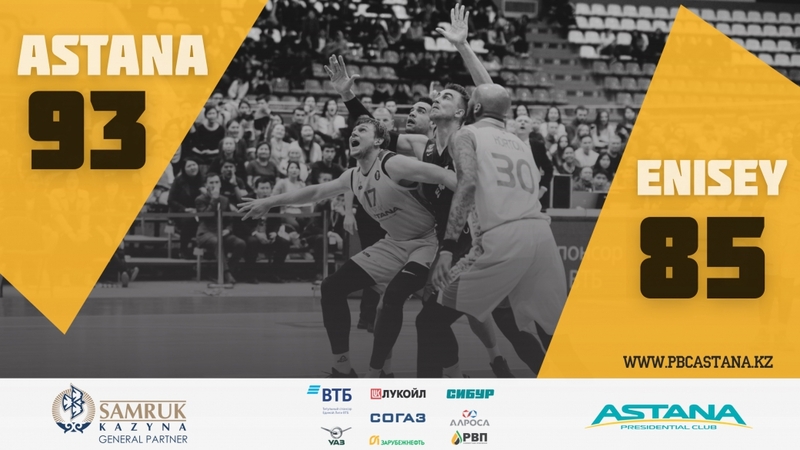 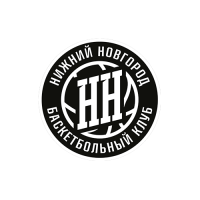 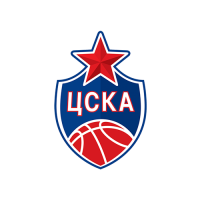 On Monday, April 15, the home game of the Presidential Basketball Club «Astana» against Krasnodar basketball club «Lokomotiv» Kuban will take place in the regular season of the VTB United League. 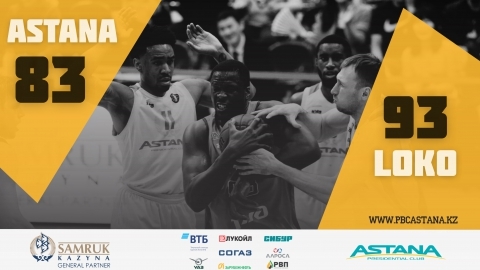 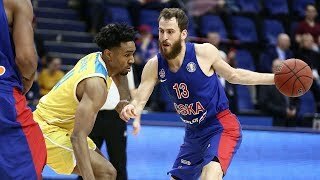 Russian CSKA beat visiting «Astana» on the home court — 91:72 (21:19, 24:15, 18:18, 28:20). 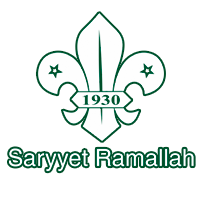 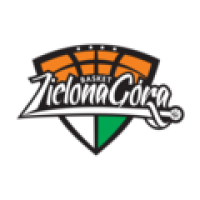 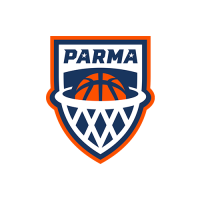 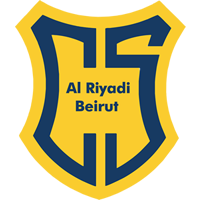 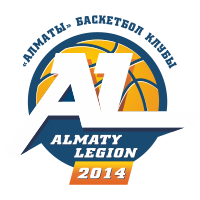 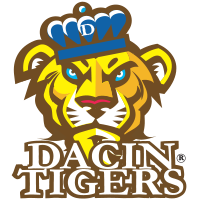 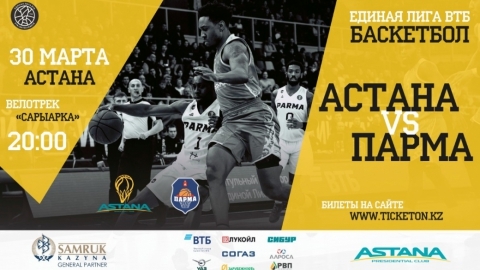 On Saturday, March 30, Presidential Basketball Club “Astana” is going to host Basketball club “Parma” from Perm, Russia. 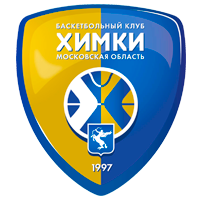 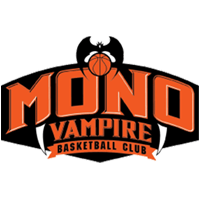 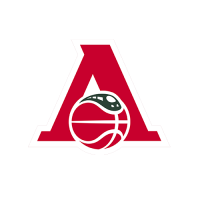 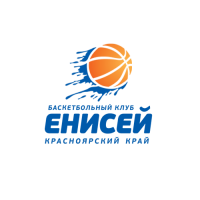 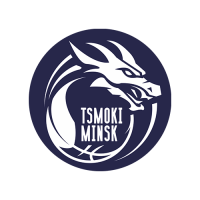 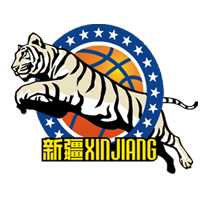 On Monday, March 25, the Presidential Basketball Club «Astana» will hold an away match against «Khimki» Moscow in the regular season of the VTB United League championship. 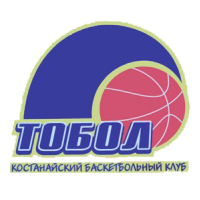 On March 20 and 21, « Astana» and « will play a series of games Tobol» in the framework of the National League of Kazakhstan in the Kostanay region in the village of Zatobolsk. 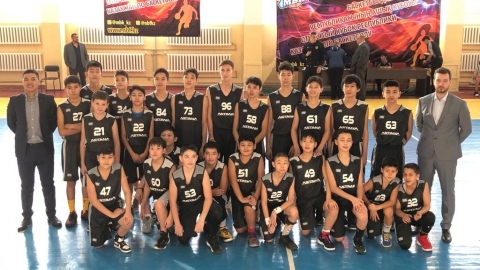 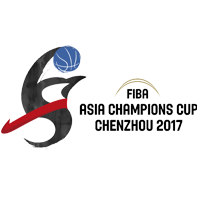 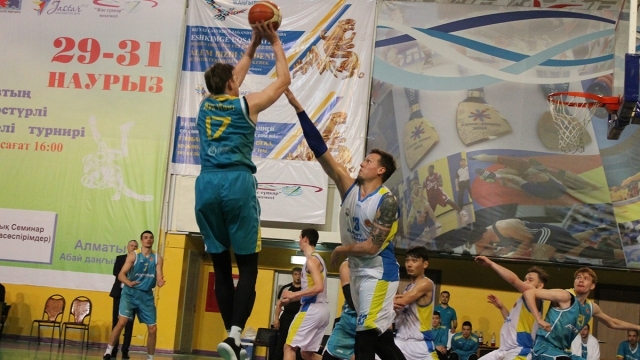 Kazakhstan's National Team failed to secure success in their personal rivalry against the Philippines National Team in the final match of the Asian qualification for the 2019 World Basketball Championship. 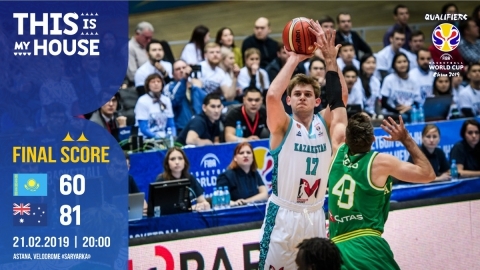 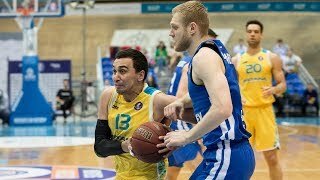 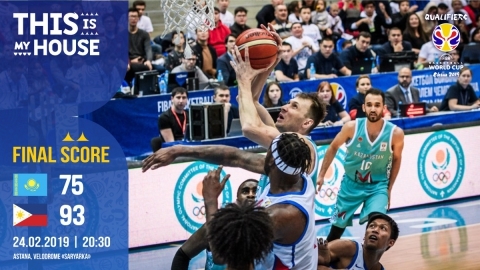 Kazakhstan's National Team failed on its floor to take revenge on the Australian «boomers» in the FIBA-Asia World Cup Qualifiers 2019. 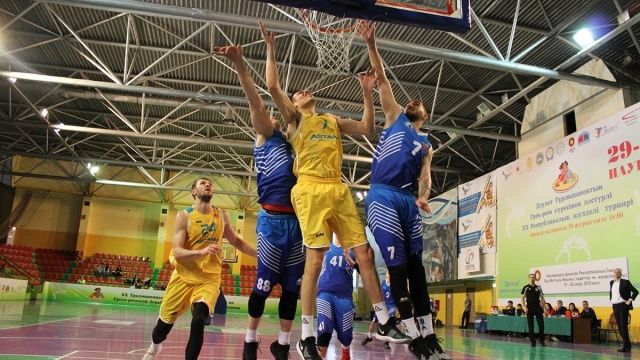 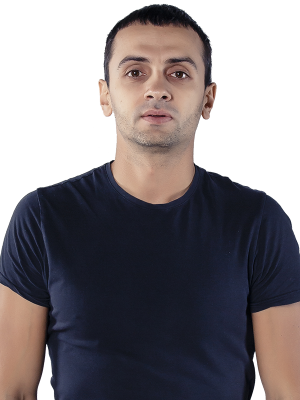 The home stands did not help the Aktau «Caspian» to get to know the taste of victory in the home game with «Astana» in the series of matches of the men's National League. 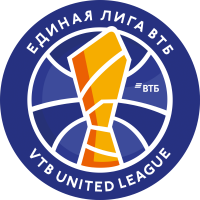 Clubs of VTB United League are active on a transfer market before the start of the Championship. 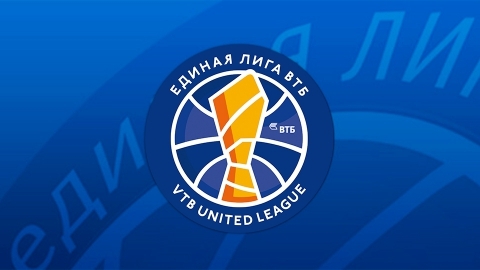 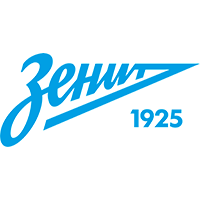 The VTB United League approved the calendar of the Championship for the season 2018/2019. 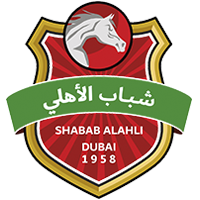 The regular season starts on October 5, 2018 and ends on April 28, 2019. 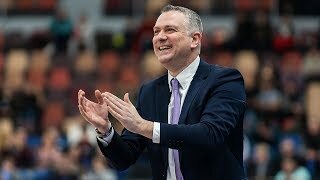 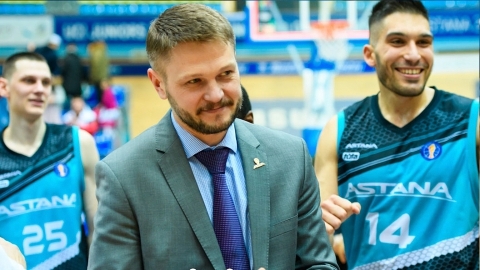 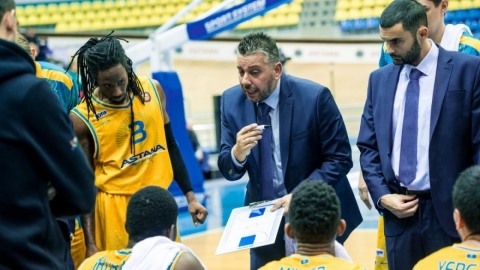 The Head coach of the Basketball Club «Astana» Mikhail Vladimirovich Karpenko has commented on the semifinal series of the Championship of Kazakhstan, against «Caspian» from Aktau. 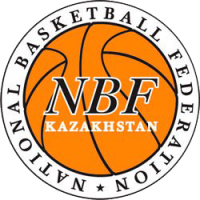 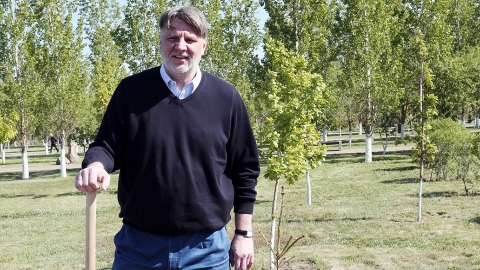 Mikhail Karpenko, the head coach of the National Basketball Team of Kazakhstan, after two games of the qualifying round for the 2019 World Basketball Cup, gave an interview for our site telling about the preparation of the team, about the plans and problems they had to face. 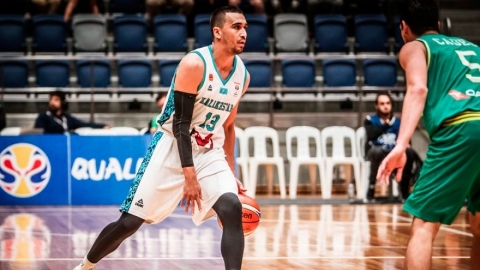 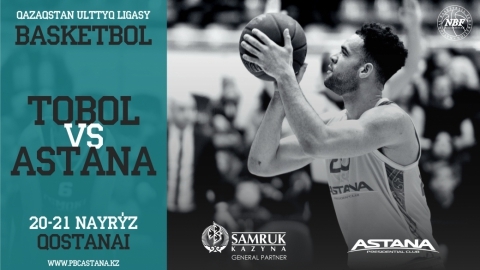 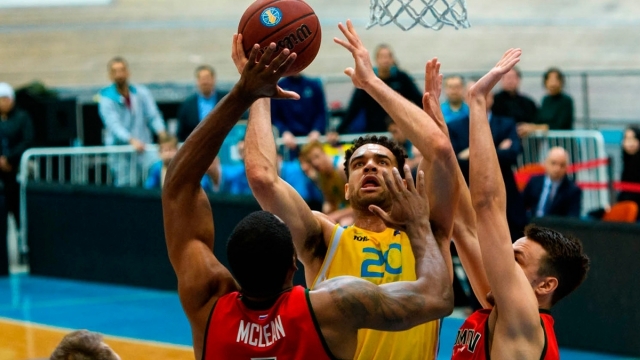 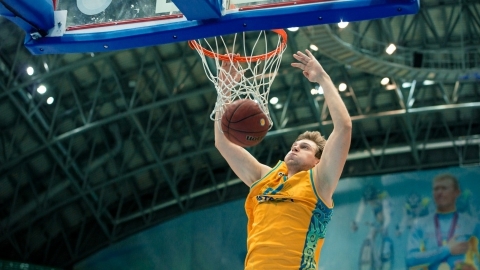 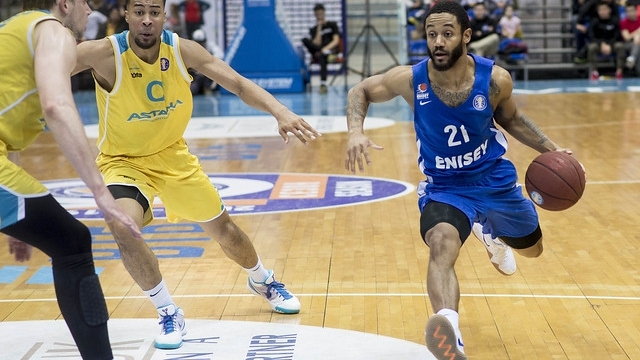 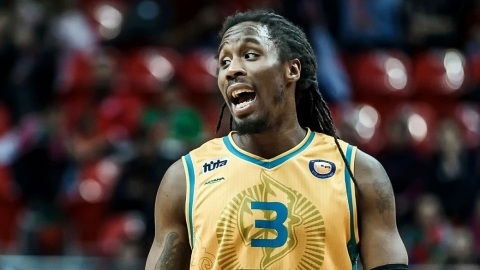 Exclusive interview with one of the League's most exciting players, Astana guard Rob Lowery. 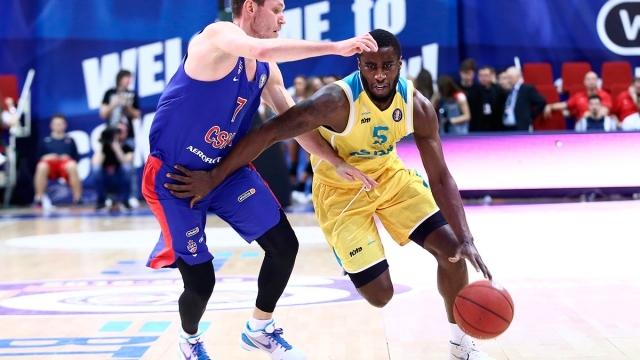 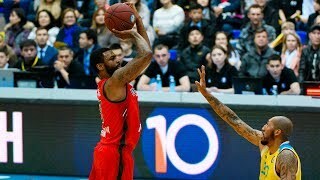 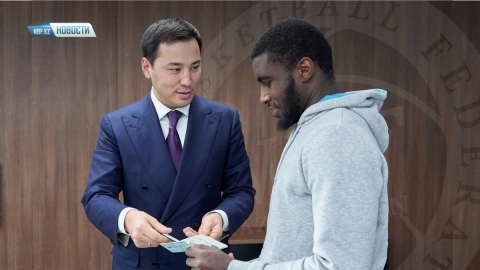 American basketball player Anthony Clemmons, a guard of the Presidential Basketball Club «Astana», received Kazakhstani citizenship and the right to play for the men's national team of Kazakhstan. 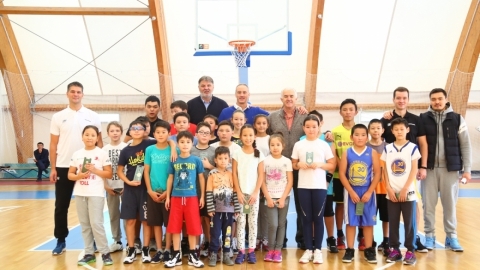 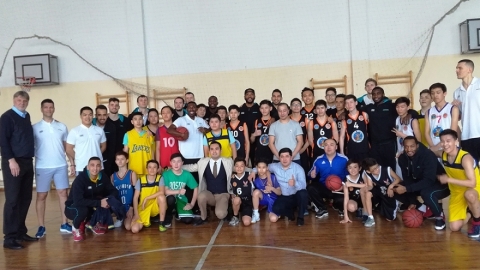 Today, Astana team basketball players and the coaching staff of the Basketball Academy gave a master class for schoolchildren of Lyceum School No. 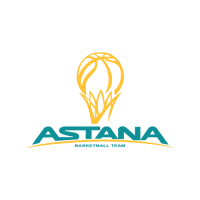 54 in Astana. 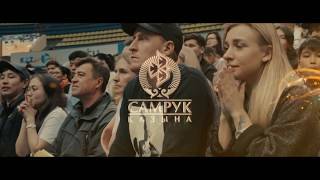 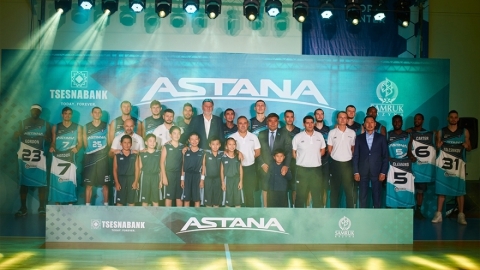 Today, on October 5, 2017, the official presentation of Astana basketball club new season took place at the Nazarbayev University Sports Center. 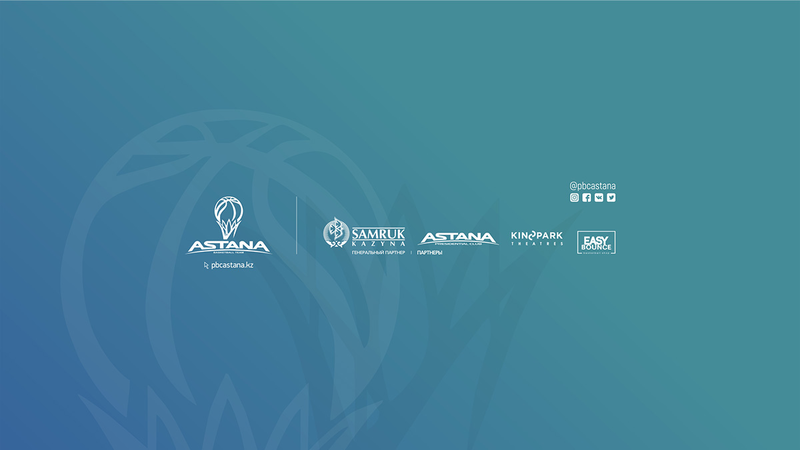 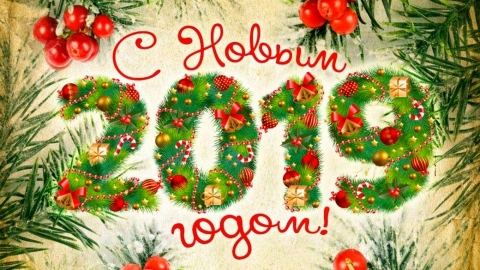 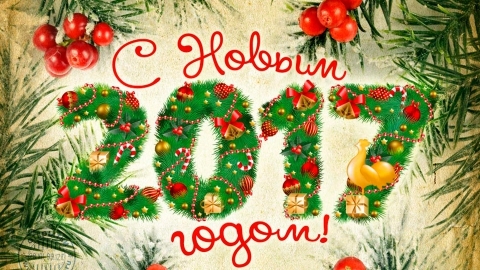 «Astana» Presidential Basketball Club congratulates everyone on the upcoming New Year 2019! 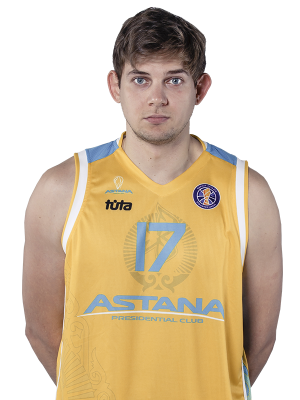 Presidential Basketball Club «Astana» congratulates Ilias Papatheodorou on the signing of the contract with the Greek club PAOK. 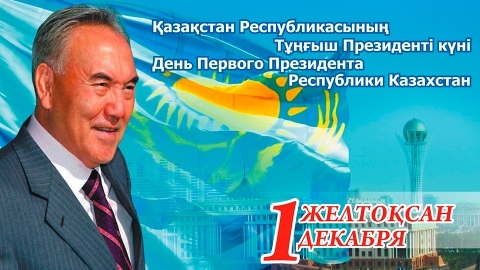 The Day of the First President of the Republic of Kazakhstan! 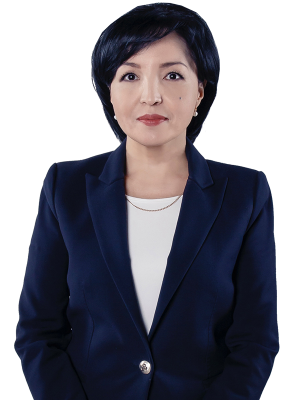 PBC «Astana» congratulates all Kazakhstan citizens on the national holiday — the Day of the First President of the Republic of Kazakhstan! 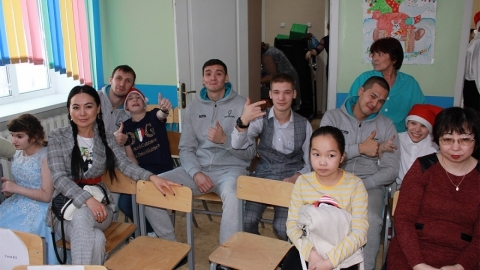 Today usual practice at Children's Academy of Basketball has turned into a holiday for its students. 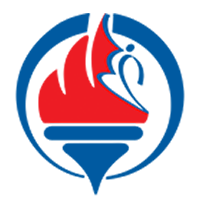 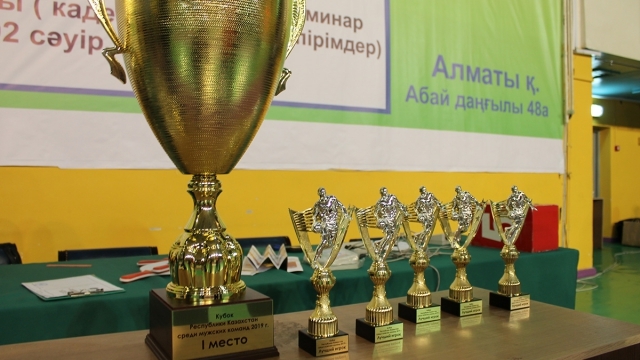 In Almaty, Kazakhstan Cup among men's teams in 2019 has come to an end. 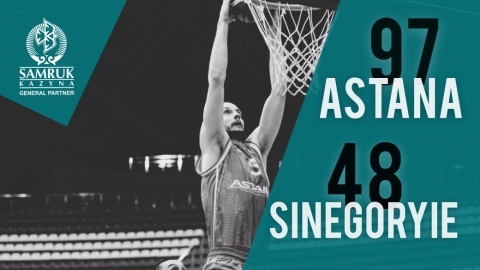 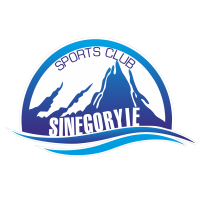 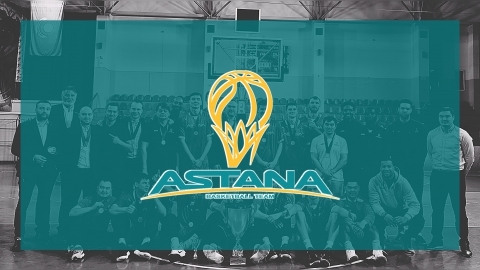 “Astana” secured a victory in the Kazakhstan Cup ahead of schedule by winning the game with “Sinegorye”. 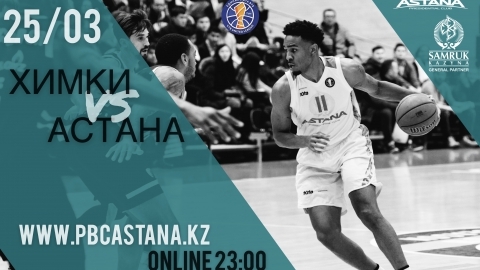 In Almaty, the penultimate game day of the Kazakhstan Cup finished, and the fate of the main trophy of the Cup could be decided in advance — the capital BC “Astana” met with the “Sinegorye” team. 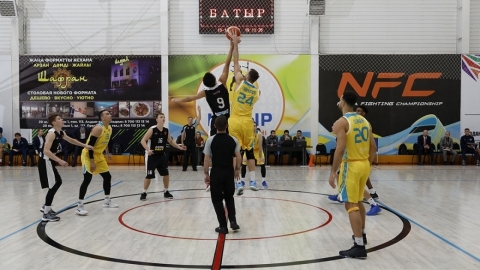 “Astana” in the first match of the second game day of the Cup of Kazakhstan held a game with a team from Atyrau region.